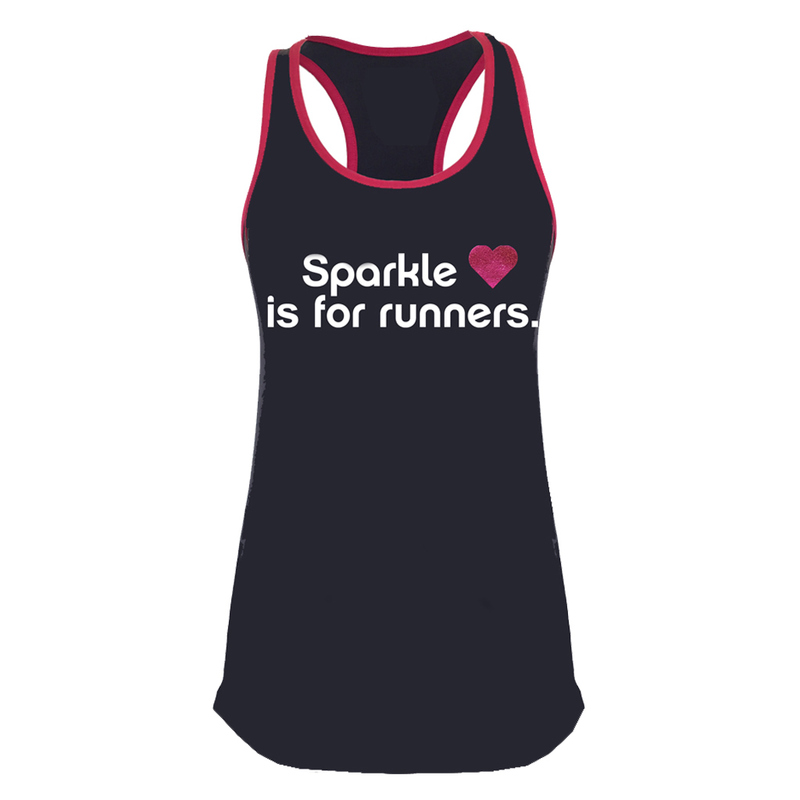 Tell the world with our “Sparkle is for Runners” bamboo racerback tank top. 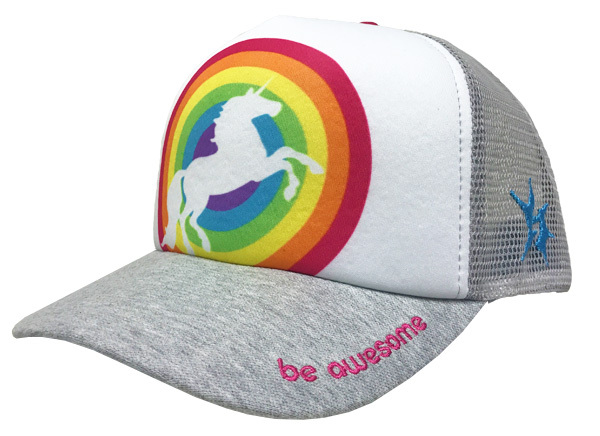 Yes, we said “bamboo!” Super soft, moisture wicking, antimicrobial, and naturally UV protectant. 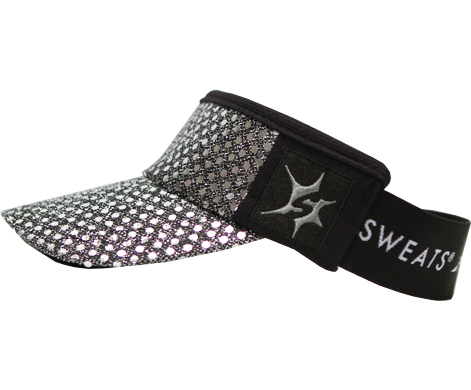 Our Sparkle Athletic bamboo Tank Tops are made of 95% rayon bamboo, 5% spandex. Bamboo is naturally antimicrobial (a fancy way of saying it will help keep you smelling fresh), provides natural UV protection, and is moisture wicking while being super soft and incredibly comfortable to wear. Bamboo is basically the superhero of all fibers. Our “Sparkle is for Runners” tank top is storm cloud gray with 3/8″ pink binding, has a tagless label, and is printed with a pink glitter heart. The shirt length is measured from highest point of shoulder, and the chest is measured 1 inch below armhole. Machine wash cold with mild detergent. No chlorine bleach. Lay flat to dry, do not wring. Bright/dark colors may bleed.